There are a variety of reasons why Toyota is the premier frontrunner in forklift sales year after year. Toyota remains dedicated to innovation in everything it does. 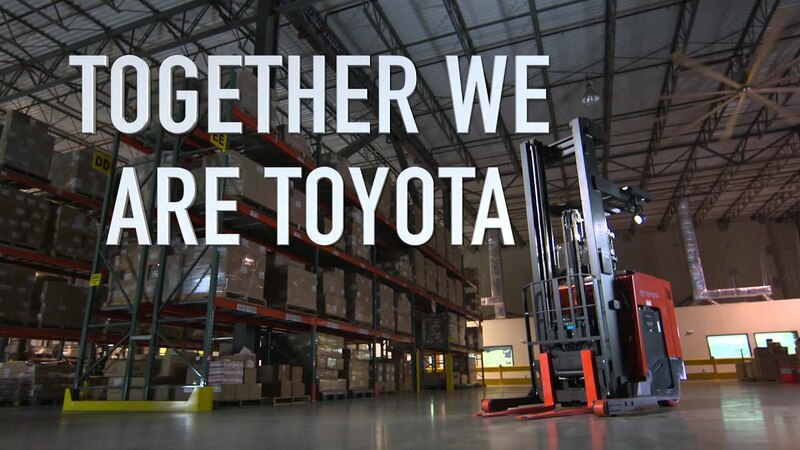 Toyota’s dedication to excellence in the design and engineering processes results in a broad assortment of superior forklifts that deliver the maximum levels of performance, operator safety and productivity that your industry needs. Mid Columbia Forklift offers an assortment of Toyota forklifts, internal combustions (IC) or electric, cushion and pneumatic we carry Toyota pallet trucks, walkies, stackers, reach trucks, order pickers for whatever your material handling application need. 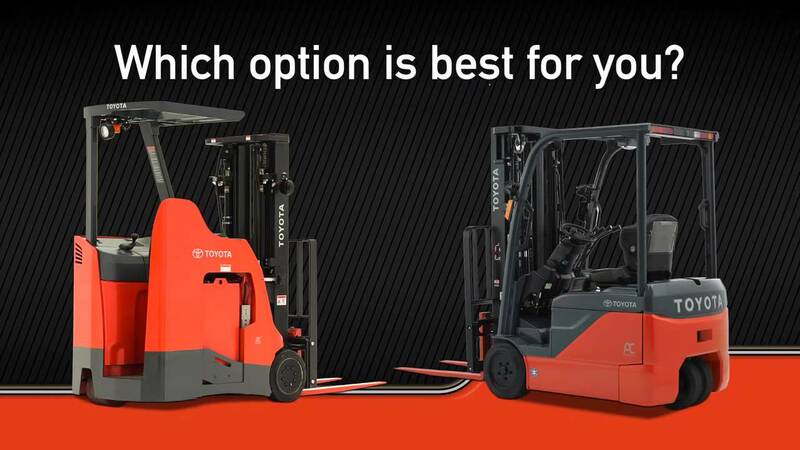 Contact Mid Columbia today for more information on Toyota forklifts. Click here to learn more about Toyota's warranties.